UK-based Australian Thomas Randle will make his first foray into Supercars racing at this weekend’s Coates Hire Ipswich SuperSprint. 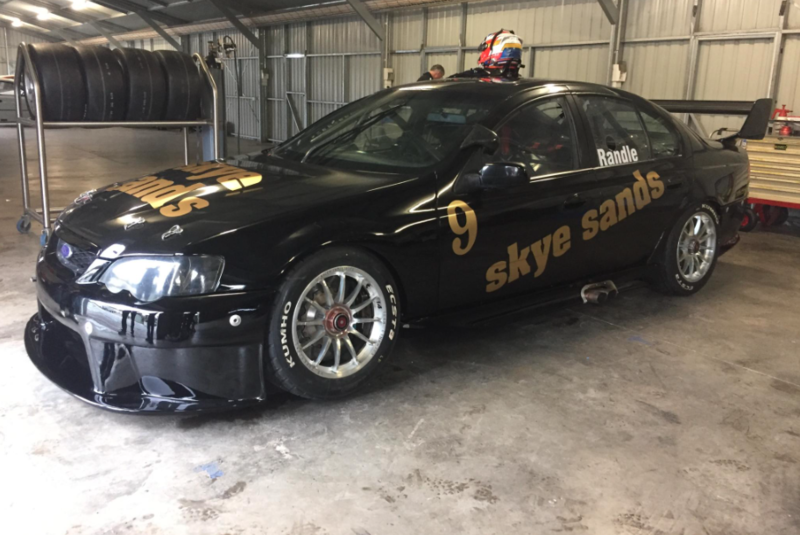 The 21-year-old is set to campaign an ex-Triple Eight Ford Falcon BF in the V8 Touring Car round on the event’s support card. Currently in his second season in Europe, Randle is contesting the British LMP3 Cup alongside selected outings in the Formula Renault Eurocup. The V8 Touring Car opportunity has come through Prodrive co-owner Rusty French, who recently bought the Falcon and is supporting Randle’s overseas efforts. Randle tested the Supercar at Winton a fortnight ago and is keen to impress in front of the main series teams at Ipswich. “It’s a great opportunity for me to learn these cars and keep my name out there in Australia,” Randle told Supercars.com. “I had a run in a Nissan at the end of last year which was a reward for what we did in Australian Formula 4 and this car felt pretty similar in the test at Winton. “These cars are a lot of fun to drive. I’ve driven my dad’s Sports Sedan, which has more power and aero, but this car you can really hustle over the kerbs. Randle remains committed to forging a career in Europe but isn’t ruling out a return to Australia full-time in 2018. His experience in Europe includes a season in BRDC British Formula 3 as well as a handful of drives in Formula Renault 3.5. Randle's resume also includes the 2014 Australian Formula Ford title, a runner-up finish in Australian Formula 4 the following year and the 2017 Toyota Racing Series crown. “At the moment I’m really just trying to keep all the balls up in the air,” he said of his future. “I haven’t given up on the F1 dream because you never know in motorsport, but it’s getting harder and there are so many young drivers coming up through the ranks. “The LMP3 link in the UK could possibly lead somewhere. There aren’t many opportunities in LMP1, but there might be something in LMP2. “We might be able to do that next year or we might head down the Supercars path. 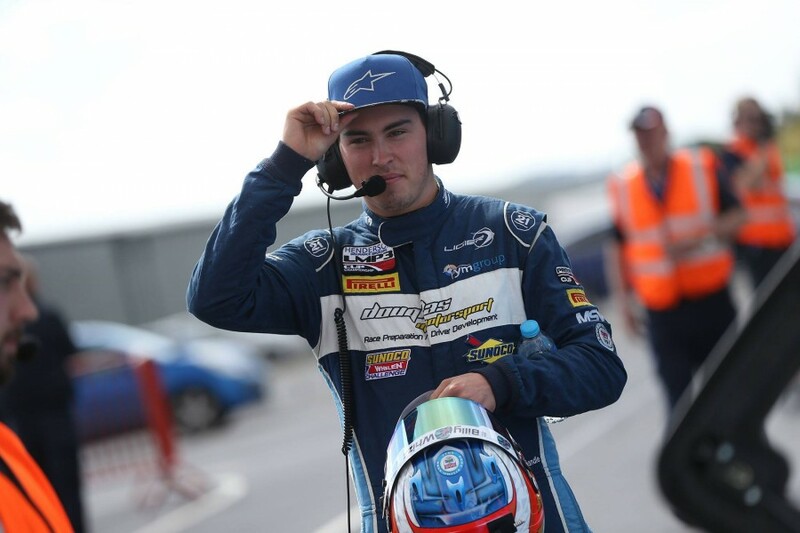 The 17-car V8 Touring Car field will also include Dunlop Super2 Series driver Anton De Pasquale, who will clock extra miles aboard one of Paul Morris Motorsport’s older cars. Aaron Seton, son of two-time Supercars champion Glenn, meanwhile returns to the series after his debut at Winton ended with a turn one incident.